Sleek and lightweight activity tracker with a conventional round watch face profile fronted by tough Gorilla Glass screen, the Garmin Vivoactive 3 is a waterproof and includes notifications. If you are not watch to fuss about with different apps and just want a fitness tracker that works then you have come to the right place. Garmin Vivoactive 3 is an all round fitness tracker loaded with sensors and apps to get you started from the word go. While there are loads to download and configure like the free watch faces, apps and widgets from Connect IQ store, it can’t really compare to Android Play store of Apple’s AppStore on numbers. Still, what you have there is enough to make it a good smartwatch and great activity tracker. The watch has a round stainless steel trim and metal body with rubber strap. There are three colour co-ordinated combinations; silver trim with white case, black trim with black case, silver trim with black case with different coloured straps. The case is water tight up to 50m so you can take it for a swim or to the shower. The Garmin Chroma Display lets you read everything on the screen easily even under direct sunlight. Use of Gorilla Glass offers scratch resistants and durability. While the Side Swipe interface lets you scroll and navigate quickly. The watch comes with every app that you will need to take advantage of the GPS and other sensors to track both outdoor and indoor sports. Indoor sports including yoga, running, swimming and more. For outdoor, the GPS records your distance, pace, location and more for activities that include running, golf, biking, stand-up paddle boarding, snowboarding, swimming and more. For most, you will use it to track your swims as well as runs, bike rides and gym sessions. Onboard sensors track your fitness level by measuring the VO2 max and compute your fitness age while tracking your stress level using the heart rate variability (HRV) calculations. It doesn’t only track stress from physical activity but senses stress from emotional sources too. You get with Vivoactive 3 your standard smart watch notifications which includes text messages (with the ability to response), social media updates, emails and more. 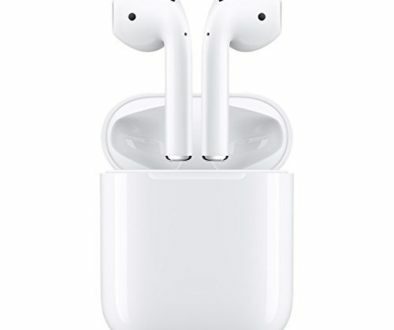 Other features include find your phone, access music controls, enable LiveTrack to share your sports with activities automatically uploaded to Garmin Connect online fitness community. Amazing battery life – lasts up to 6 days between charge (with GPS turned off) in real use experience. 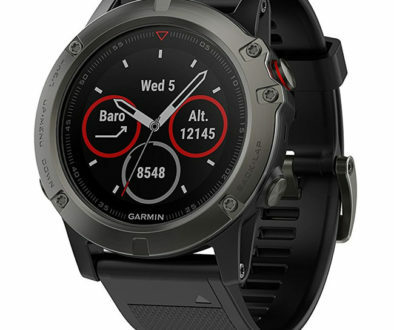 Garmin claims that the battery will last up to 7 days in smartwatch mode and 13 hours in GPS mode. Garmin Pay contactless payment is now available on the watch but will need to check the country and card providers’ support for it. No on-watch music playback, just music controls so you will need your phone with you if you want music. 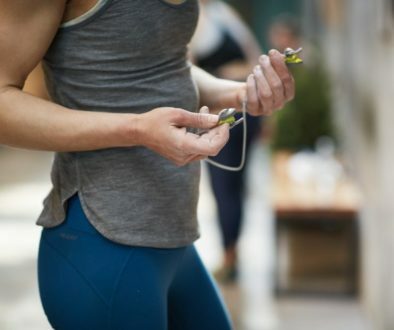 One of the advantages of going with Garmin is the thriving fitness community accessible via the Garmin Connect Mobile app. There you will find like minded individuals and goal oriented people and compete with them by taking part in the different challenges. You can even cheer others on, motivate and encourage them to succeed as well as receiving your own motivational boost and share your triumphs.